I used the image Bubble Gum Sassy. I printed out the image larger than I needed, my colouring in skills are rubbish on small images but I'm practising with my Spectrum Noir pens. I then scanned the coloured image backing to my CraftArtist and used one of the built in templates. I then used the digikit Paradise to fill in the background and create the panels for my image to sit on. 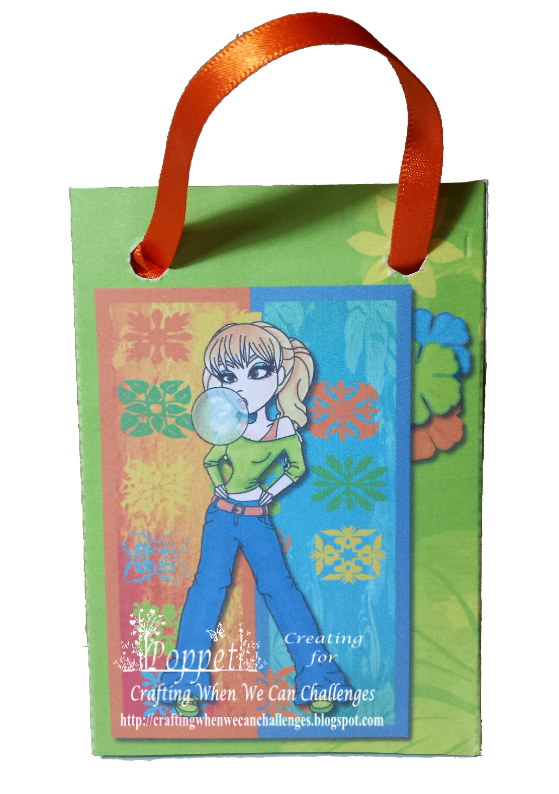 I then cut out and glued the template together to create a little gift bag which I finished with 2 ribbon handles. 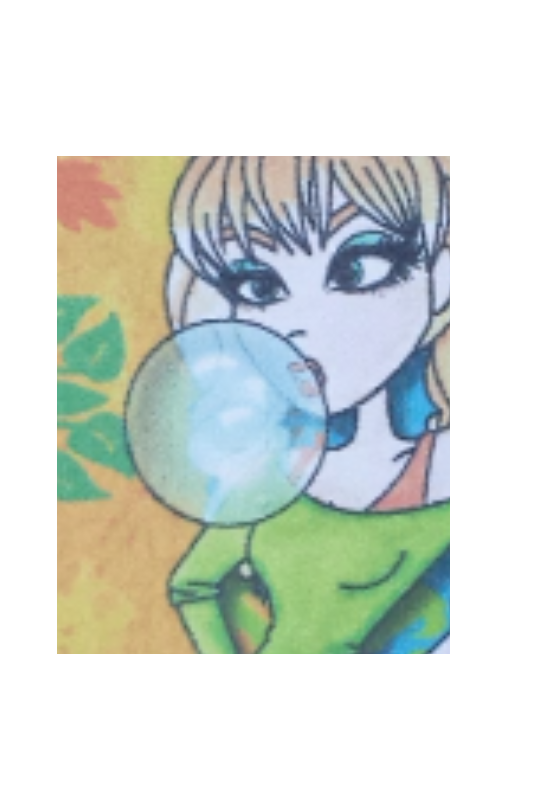 I also put a glass look bubble via the CA program over her bubble gum. Hop over to the Challenge and show us your take on the theme. 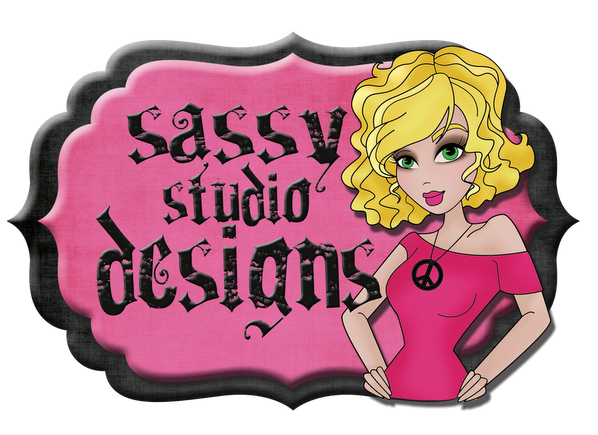 How cute is this and I love the Sassy Studio images! Yes, using your NEW stash is perfect! Thanks so much for joining us at The Sisterhood’s ‘Out with the Old, In with the New’ challenge and please come back again soon! What a great way to use our sketch. Love all the bright colours. Thanks for joining in the Sketch Saturday Challenge this week.